Land Rover and Mercedes-Benz are both high-end luxury brands that are sure to turn heads on South Brunswick roads. We put these two brands to the test by comparing the Range Rover, Range Rover Evoque, and Discovery Sport to the competitor Mercedes-Benz SUV models–see how they measure up at a glance below, then pick your favorite one! 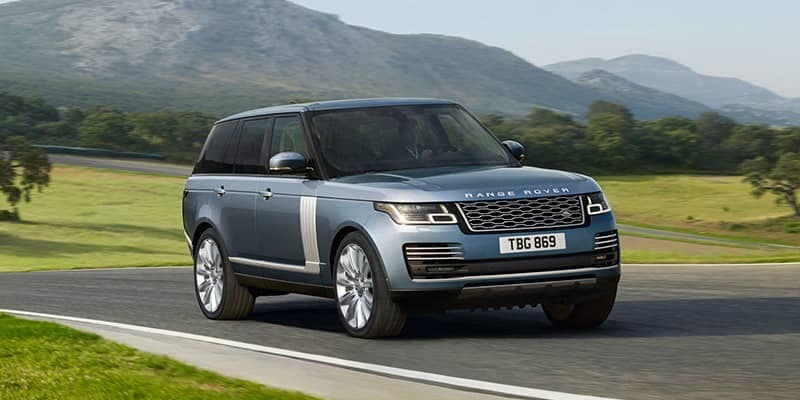 When comparing the classic Range Rover vs. Mercedes-Benz GLS, you’ll notice that the higher Land Rover Range Rover price brings you innovations like Terrain Response® and InControl® Remote and Protect™, as well as a wider range of performance options, with four engines ranging between 254 hp and 557 hp and a maximum towing capacity of 7,716 lbs. When comparing the Land Rover Range Rover Evoque vs. Mercedes-Benz GLC, one glaring difference is that the Evoque offers the only SUV convertible option in the world, so you can enjoy ample space and power while letting in the West Windsor breeze. The new Land Rover Evoque interior comes standard with features not available on the Mercedes-Benz GLC, like the 10.2-inch touch screen with navigation. If you compare the Land Rover Discovery Sport vs. Mercedes-Benz GLC in terms of adventure-ready features, the Discovery Sport is the way to go. With the higher Land Rover Discovery Sport towing capacity of 4,409 lbs, as well as All Terrain Progress Control, Terrain Response®, and plenty of available Discovery Sport accessories, you can have more fun more ways. 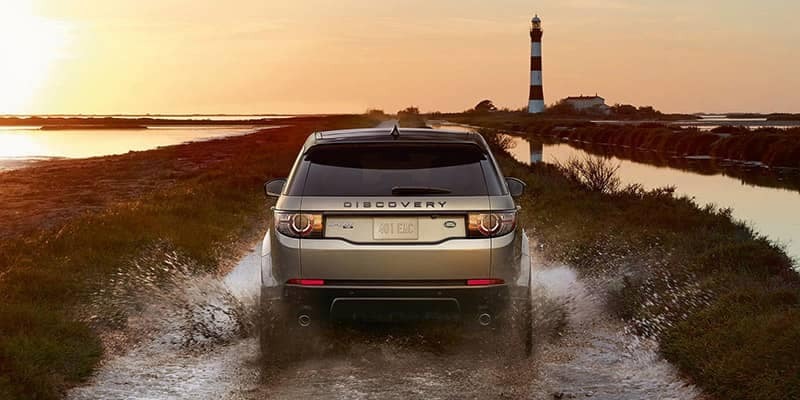 Compare the Land Rover Discovery vs. Discovery Sport to see what each of these agile Land Rover models have to offer, then browse our new Discovery Sport inventory to find your favorite! Discover more of what the Land Rover brand has to offer by checking out Land Rover reviews from the auto experts. 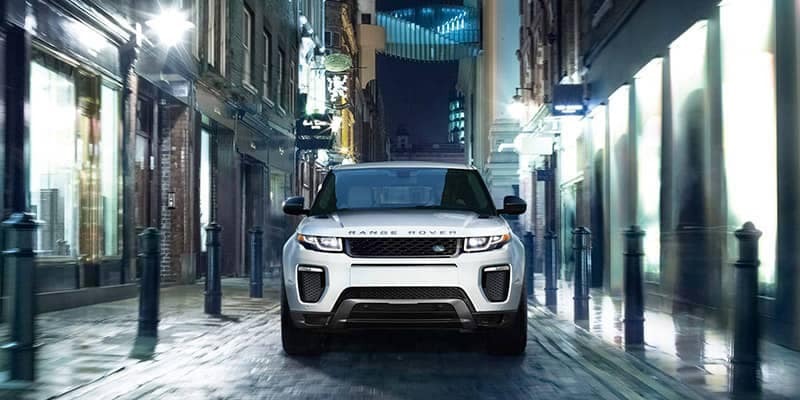 When you are ready to find your favorite Land Rover for sale near Hopewell, browse our new inventory, then visit Land Rover Princeton for a test drive!